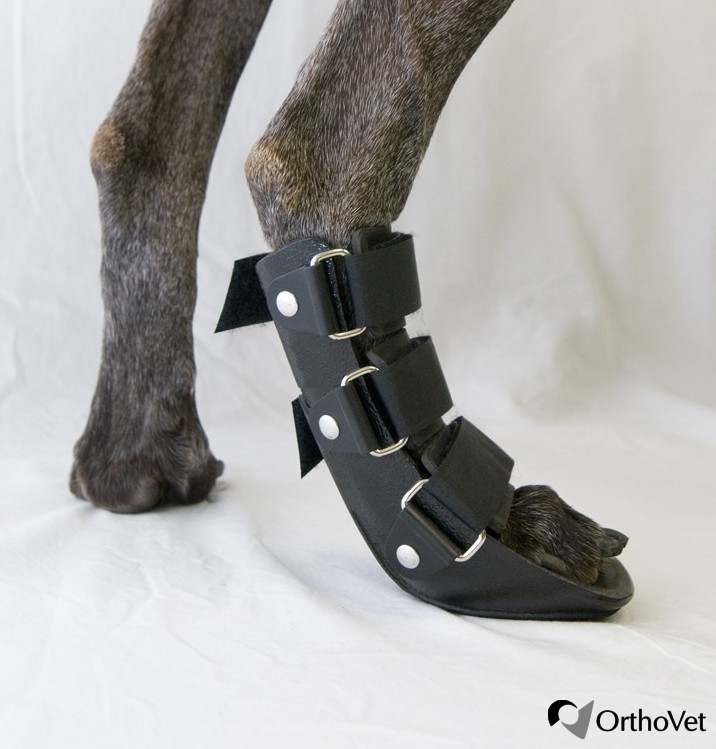 Extend the life of your splint with OrthoVet’s replaceable sole pads! Simply replace using super glue when original pad wears down. 3 sizes available. 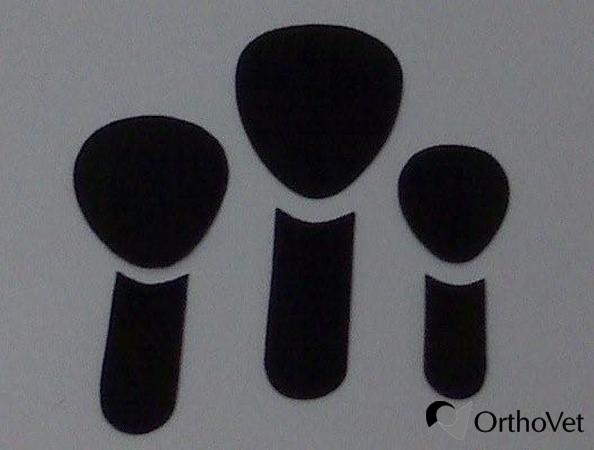 Made from a black rubber material in the USA. 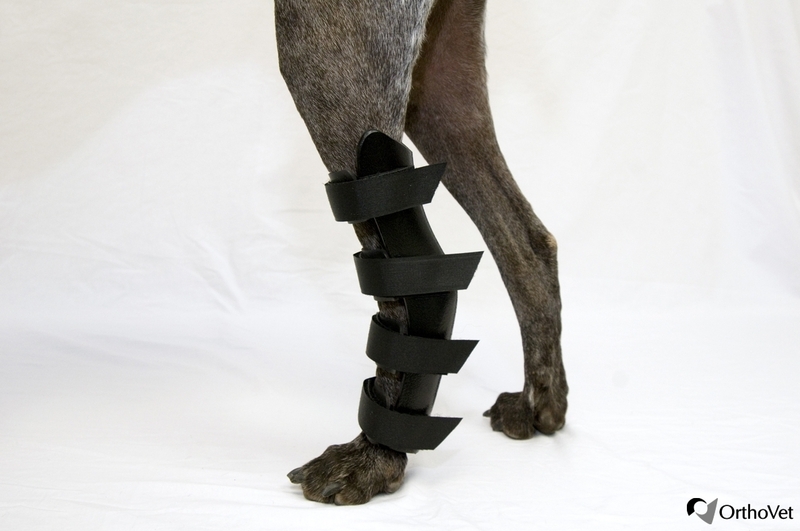 *We recommend ordering at least two replacement sole pads for an active dog. 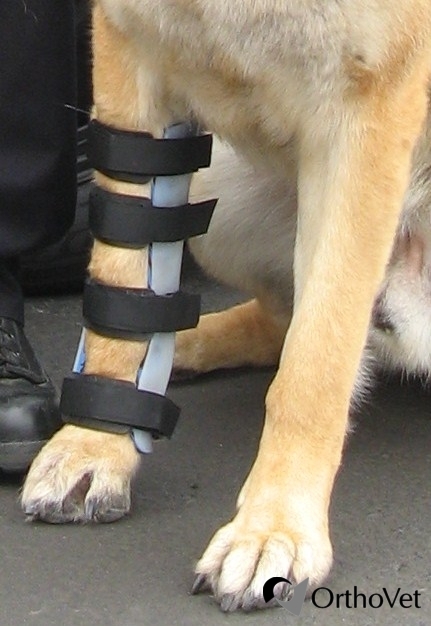 Note: Splints that do not include the paw will NOT have a sole pad. 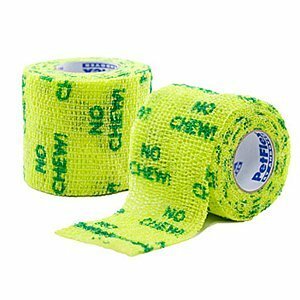 Normal household adhesive, such as “Super Glue” can be used to attach the soling pad to the bottom of the splint.